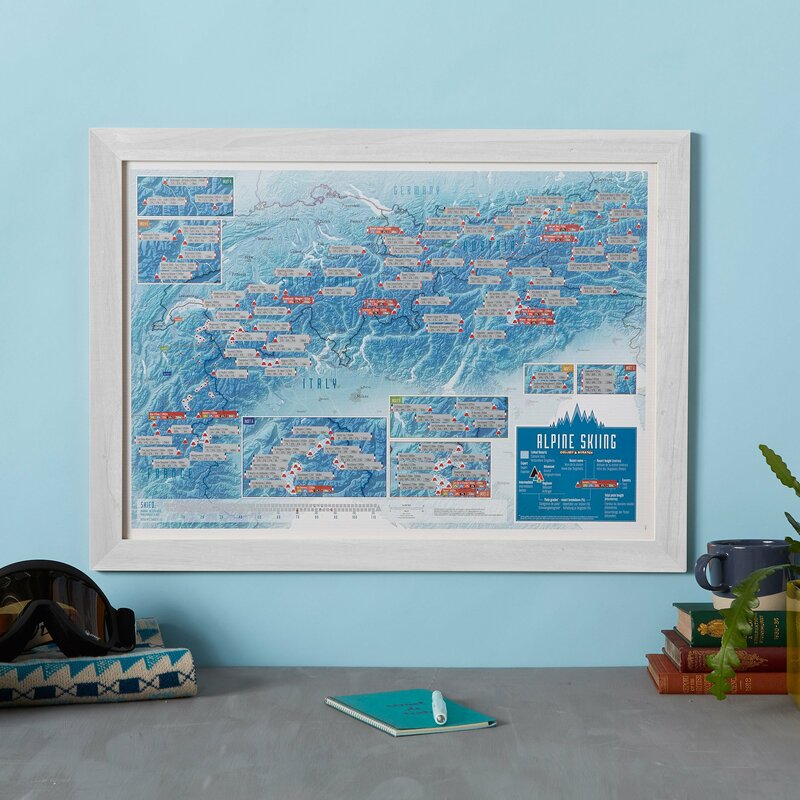 Have you considered how a world map can make a wall look absolutely stunning? 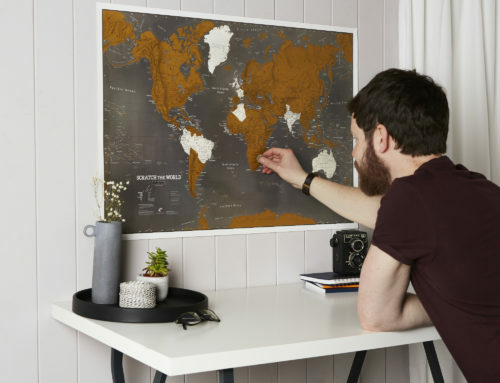 We thought we’d put together a lovely range of world map wallpapers to give you an idea of the different styles you can adopt for your home. 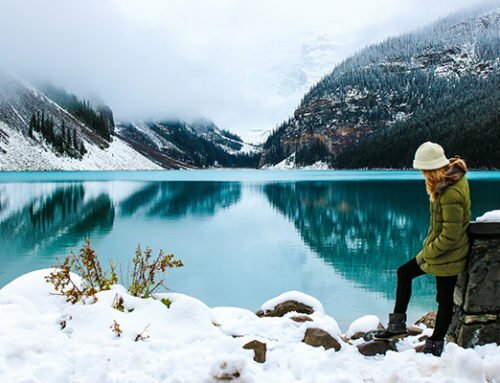 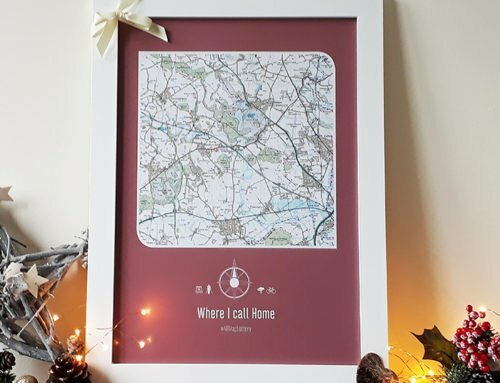 Whether you’re looking for a complete overhaul or revamp, or just want something to make your walls pop, these map wallpapers will certainly do the job! 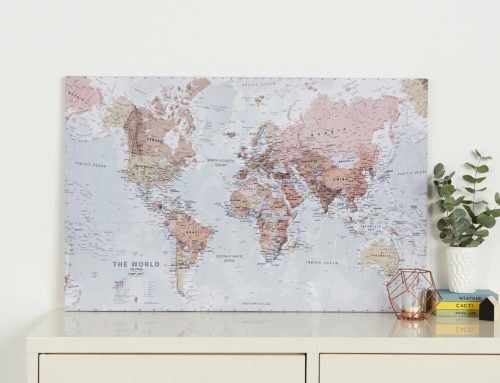 Oh, and just to let you know, every one of these world map wallpapers are of course available to purchase as world wall maps in different sizes and finishes. 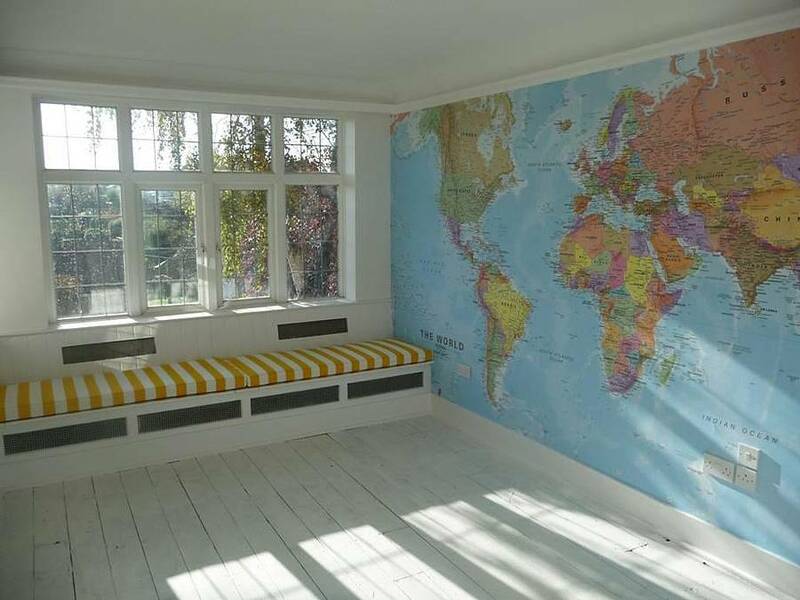 For those that want to create a stylish living space this world map wallpaper will complete your classic look. 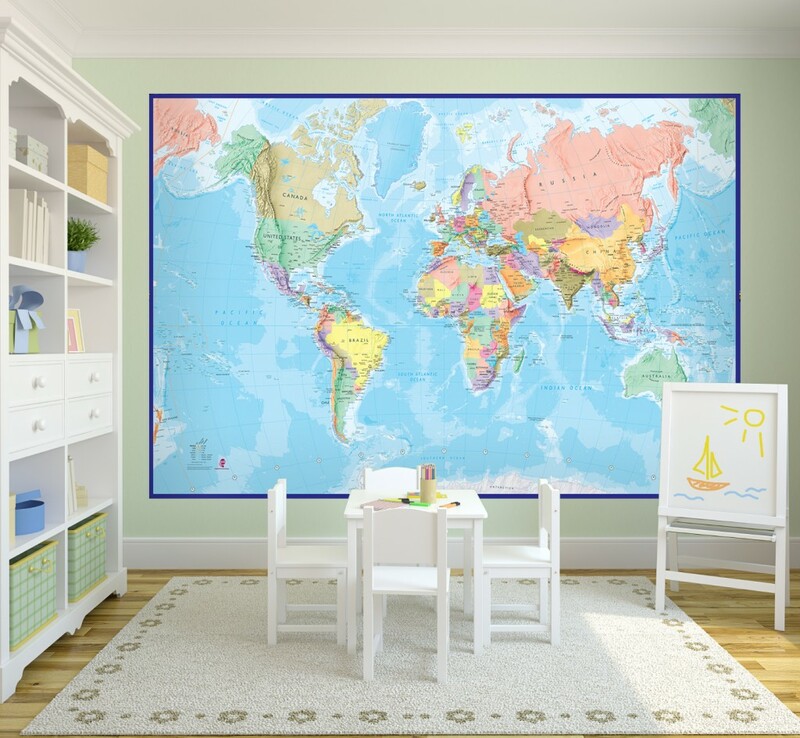 This would make a perfect interactive addition to any child’s bedroom or playroom – can you help them find Guinea-Bissau on the map? 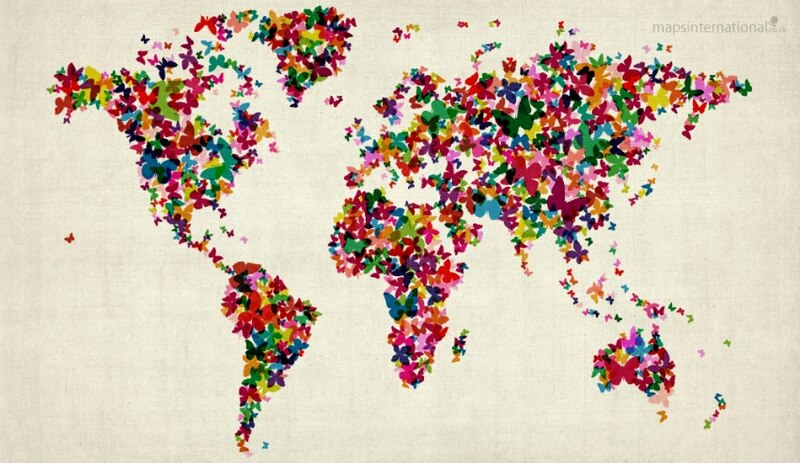 One thing you can be sure of is that not many people will have seen this Map of the World before! 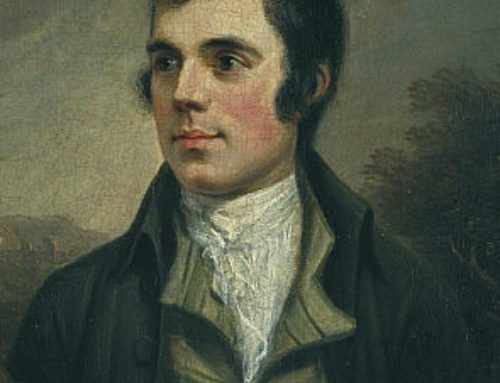 It is a truly unusual and unique design. 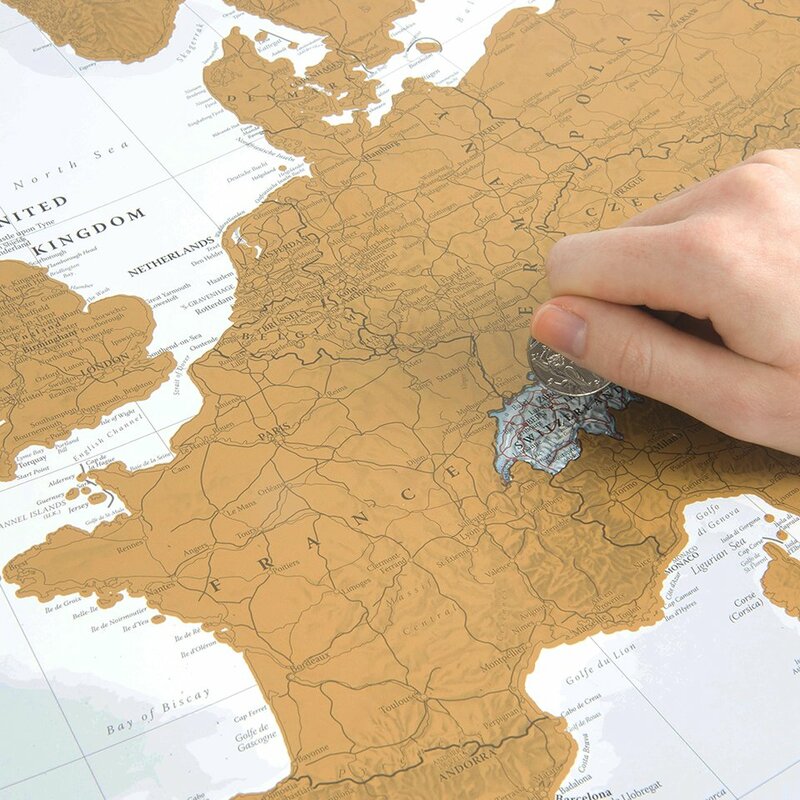 Our political styled wallpaper is not only stylish but also practical as you can stick on postcards sent from friends and family, as well as travel photos and mementos of your trips away. 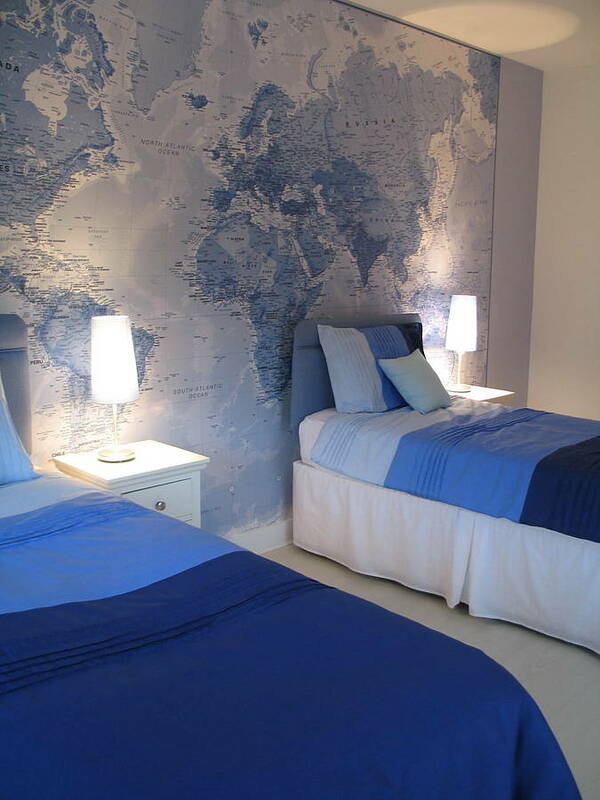 If you have a nautical themed room or maybe you just love all things blue – this is the wallpaper for you! 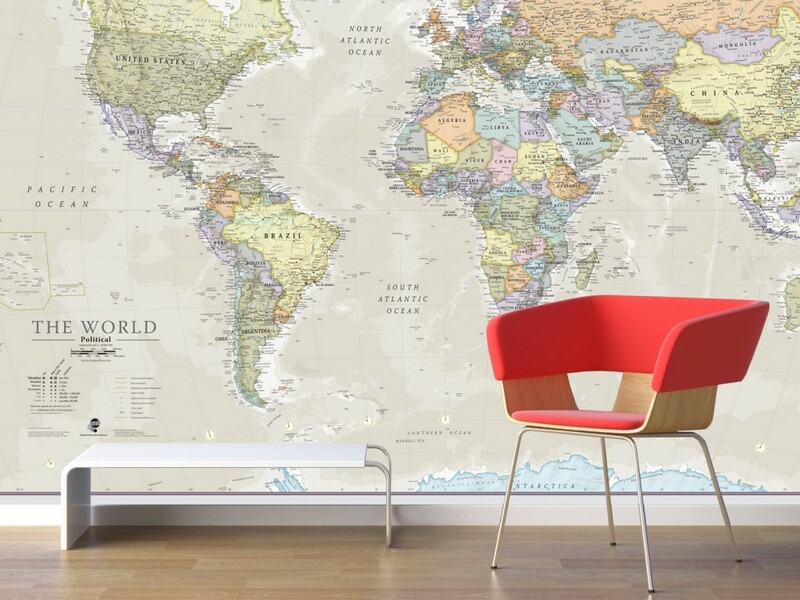 Ideal for those who have a modern home or are looking for a more minimalist and subtle styled world map wallpaper. 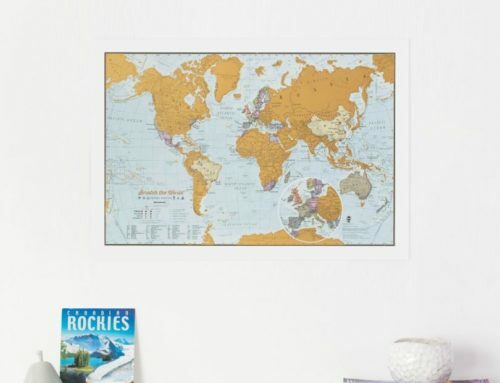 Will look great on your child’s wall and is a fun way to help them learn about the world. 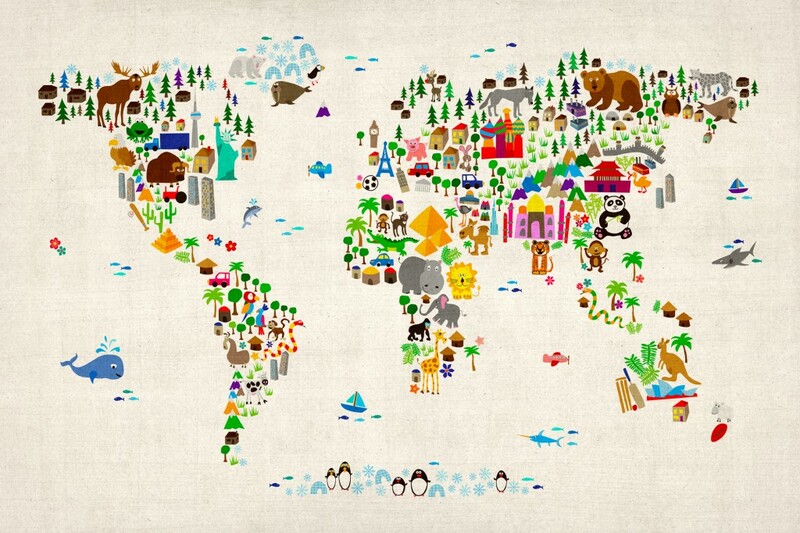 Can you spot the African Lion or the Chinese Panda? 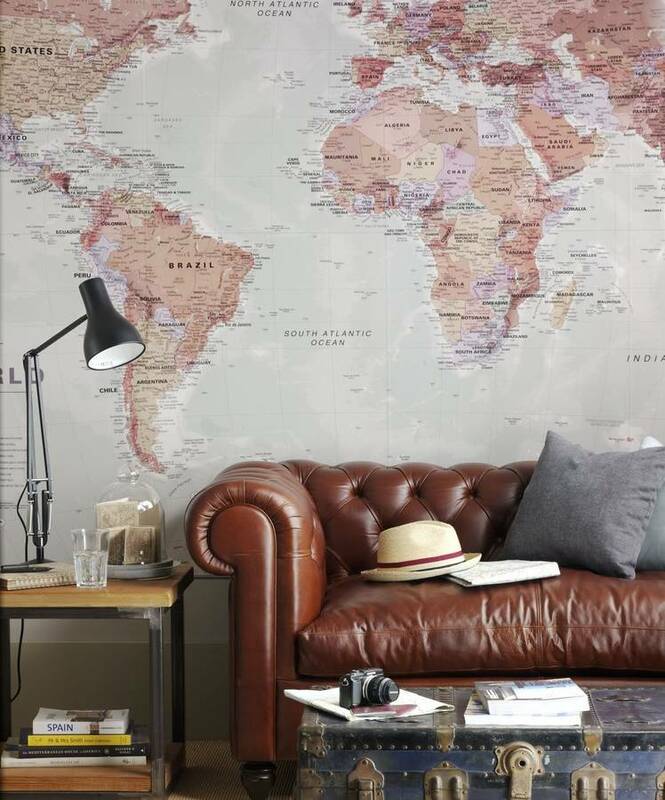 A affordable yet chic wallpaper in classic colours, which makes it ideal for the home or office.